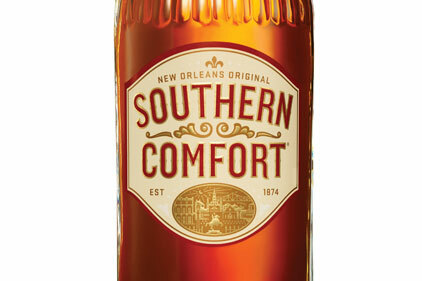 Brown-Forman Beverages has a pitch process underway to appoint a consumer agency to handle its Southern Comfort brand. A shortlist has already been developed, although it is now known how many are on the list. Brown-Forman Beverages senior brand manager for Southern Comfort Susie Modhawadia confirmed that the pitch process is underway but would not reveal who has pitched, or any details of the brief. The incumbent, Slice PR, has declined to repitch for the account. Earlier this month, joint venture Bacardi Brown-Forman Brands appointed Publicasity to handle trade press for leading drinks brands including Bacardi and Bombay Sapphire.